The screen will present you to type your name, email and password and short name for description. Tap Next to move to next screen. 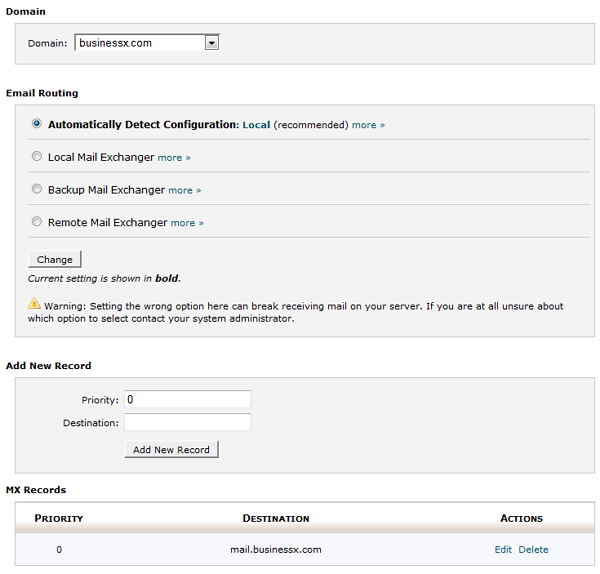 Host Name: You can find this in your cPanel under Configure Email Account screen. User Name: This is your email address. 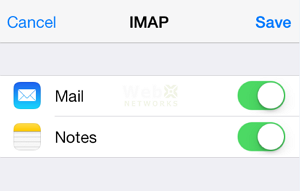 After this move on to enter the OUTGOING MAIL SERVER information. 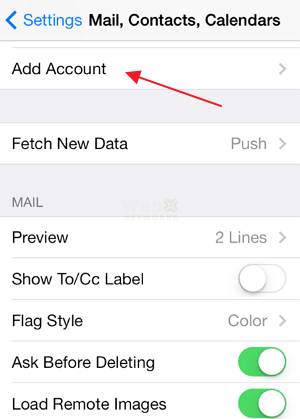 Now you can send and receive emails from your iPhone. 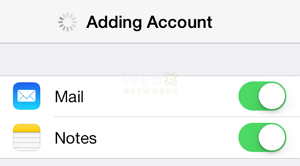 You can use the same exact settings on iPod or iPad. 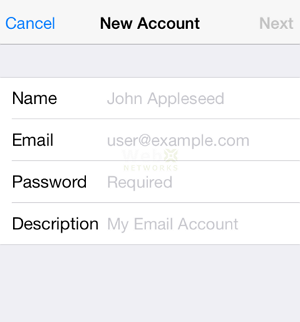 If for some reason you are unable to send email from iPhone, please make sure that you have configured SMTP authentication and using SSL connection. 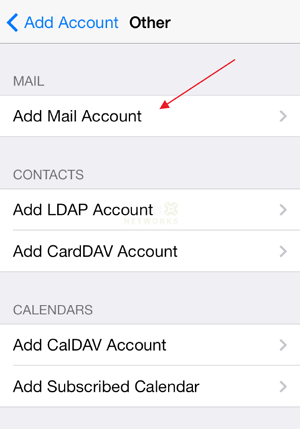 To check the settings, start the Settings app, tap on Mail, Contacts, Calendars. 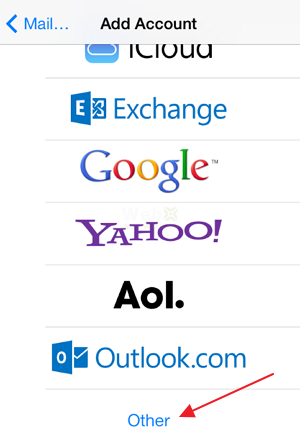 Tap on your email account from the list. Tap on Account. 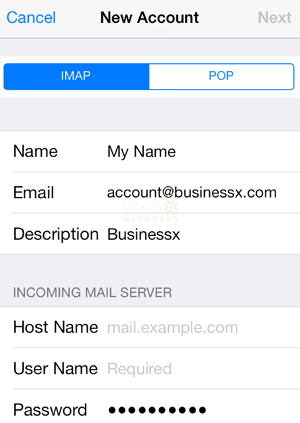 Tap on SMTP under OUTGOING MAIL SERVER. Tap on the PRIMARY SERVER. Make sure it is active and is similar to this screen below with Use SSL selected, Server Port set to 465 or 587, and Authentication is Password. 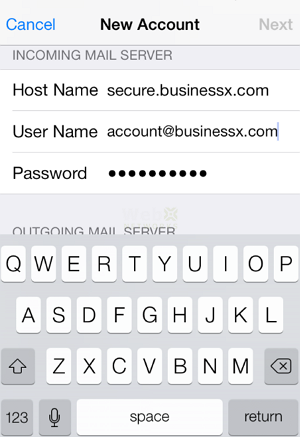 Enjoy your business email account on your iOS devices on the go. These are all good measures, but what if your password is leaked through other means? 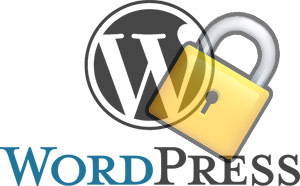 If your own computer is hacked and you enter your correct WordPress admin username and password, then a hacker will have access to it. In this case, there is no need for any brute force attack. Your password can be very strong but if hacker has it, they can login easily. Here is a simple technique that you can use to protect the admin login and restrict it to your IP addresses. Even if hacker gains access to your admin username/password, they cannot login to WordPress unless they hijack your computer as well. In the above code, replace 123.123.123.123 with your own IP address. 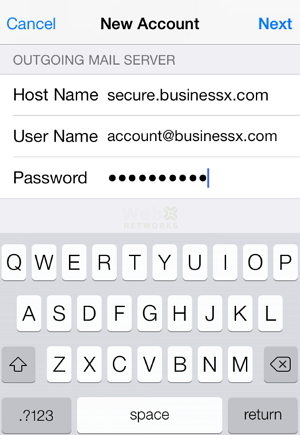 If you have multiple admin users that need access, you can repeat that line to add more IP addresses one after the other. And replace webx.net with your own website. That will redirect unauthorized users to your website home. Or you can use another web page that you want to show such users. This file can be edited via FTP or cPanel. If you do not have a static IP address from your ISP, you can change the IP in .htaccess file when you need to work in admin interface. If your FTP or cPanel access is leaked, then you have a bigger problem to handle. We hope this is useful for you and if you have any comments or questions, you can leave them here. Thank you.